All posts tagged "Yang Hyun-suk"
Sulli Was Chosen as No. 1 Star to fail SNS followers. followed by Yang Hyun Suk. 28 days of BlackPink Syndrome. YG’s Yang Hyun Suk congratulates them on their first album. 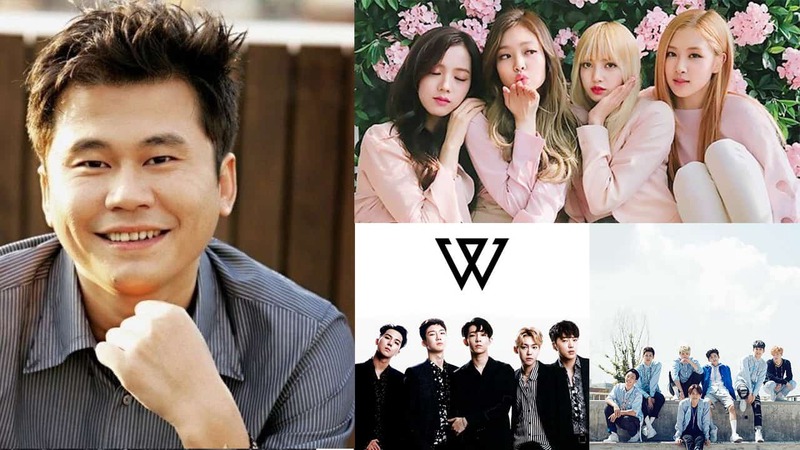 YG & MIXNINE: Giving an opportunity to be promoted or criticized?